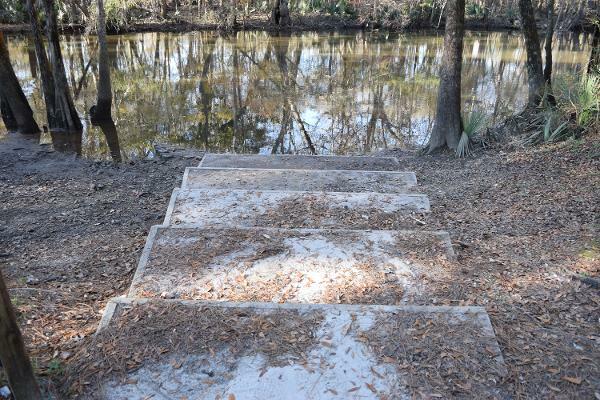 The Cotton Landing Recreation Area on Holmes Creek has a hand-launch ramp for canoes, kayaks and small boats and a campsite that is available by reservation only. The campsite has a capacity of eight people and two vehicles. 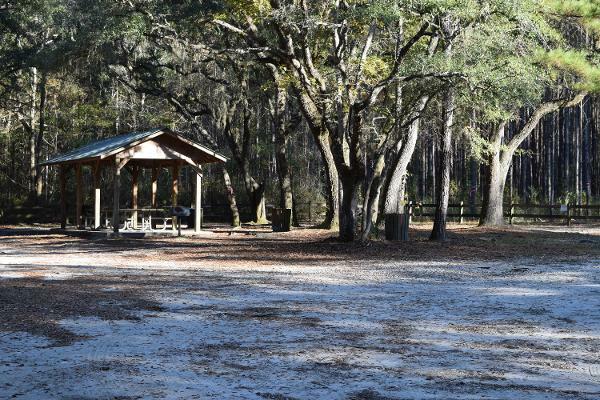 The campsite includes a charcoal grill, picnic table, and a fire ring and can be reserved for use by campers with smaller types of camping shelters (tents, vans, pickup-mounted campers and small camping trailers). 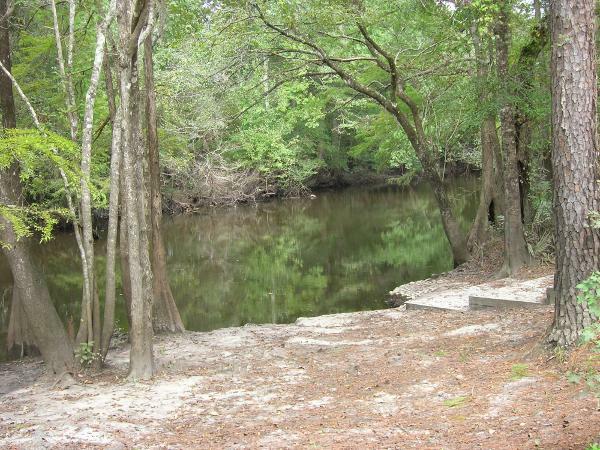 The campsite does not have power, water or waste disposal hookups. 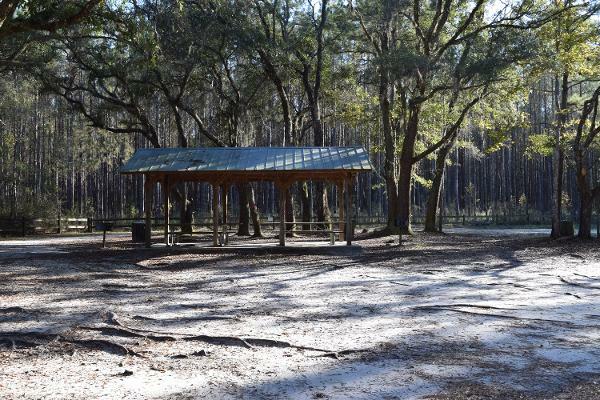 The day-use area has a picnic pavilion, portable toilet and parking area which are area open daily from dawn to dusk.